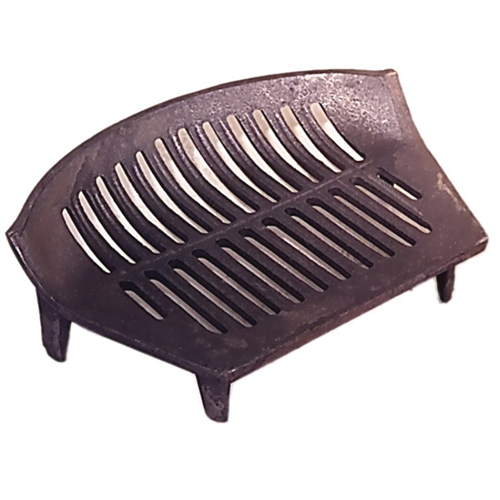 SKU: BG005 Category: Fire Grates Brands: Joyce. 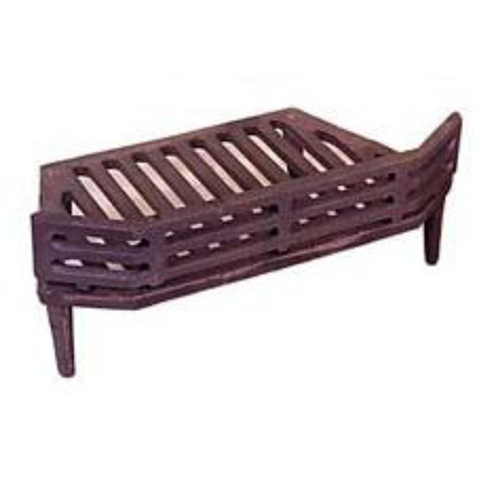 The 16 Inch Joyce Stool Grate is made from sturdy cast iron. It is suitable for burning solid fuels such as coals, logs or smokeless fuels. 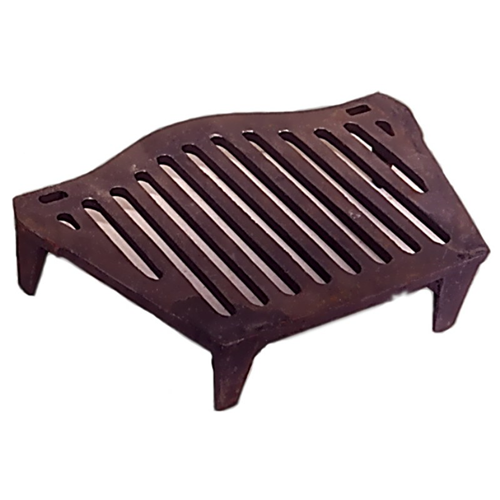 This grate has 4 legs and a flat top surface allowing it to stand freely in the fireplace opening. 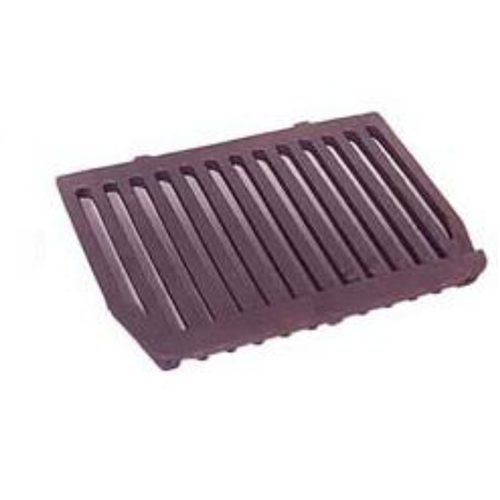 The Joyce fire grate features two slots in the front for a coal saver to fit. 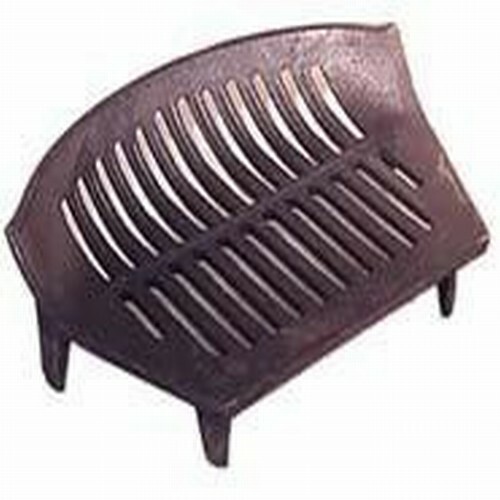 The coal saver stops fuel falling off during use.